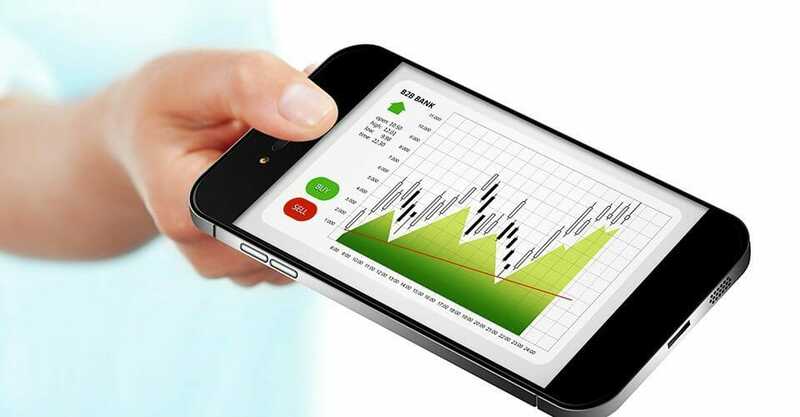 Trading in the digital options market has given many different platforms opportunities to make good profits and bonuses. However, many have fallen victim to unscrupulous scammers purporting to offer brokerage services, who eventually take off with their money, and leave them devastated and averse to trading. 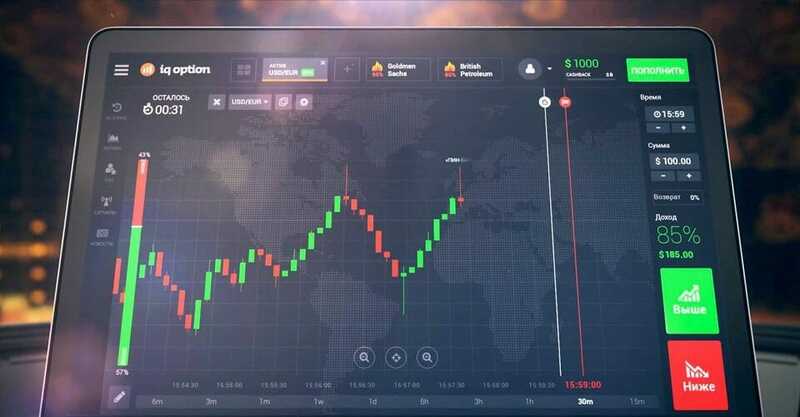 IQ Option is a renowned regulated broker in the digital options market that offers a wonderful platform for traders in many countries around the world. In South Africa, traders have used this broker for a while now and many have found in IQ Option every reason to smile all the way to the bank. Most of the reviews made by traders evidently put up a strong case for IQ Option as one of the trusted brokers in the digital options market. South Africa lacks its own digital options brokers and presently, only offshore firms dominate the digital options scene in the country. As a result, specific regulations for the digital options market in South Africa are yet to be established. 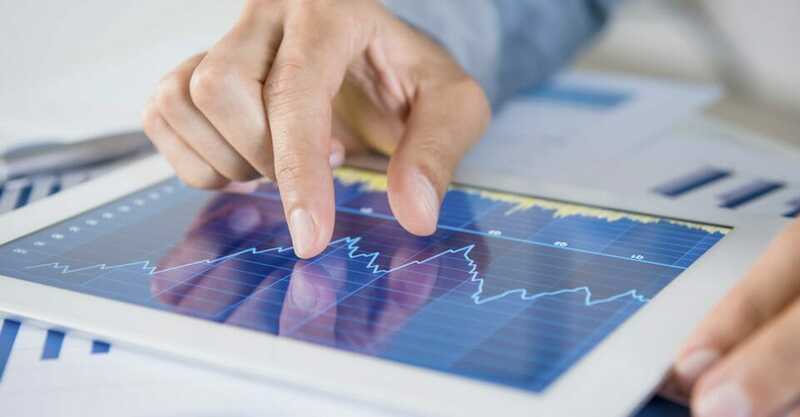 However, brokers like IQ Option come with the relevant regulations and licenses to guarantee safety and security of online investments. There is currently no law in South Africa that criminalises digital options trading or investing online. The challenge with this situation is that there are no stipulated guidelines outlined to establish the boundaries, within which players in the digital options market of South Africa should operate. South African traders currently have no option but to use offshore brokers before local brokers and relevant regulations start operating. Some of the offshore brokers transacting on behalf of South African brokers have licenses in reputable jurisdictions like the European Union, while others have none. In most cases, the unlicensed brokers are the unscrupulous scammers who con traders of their money. 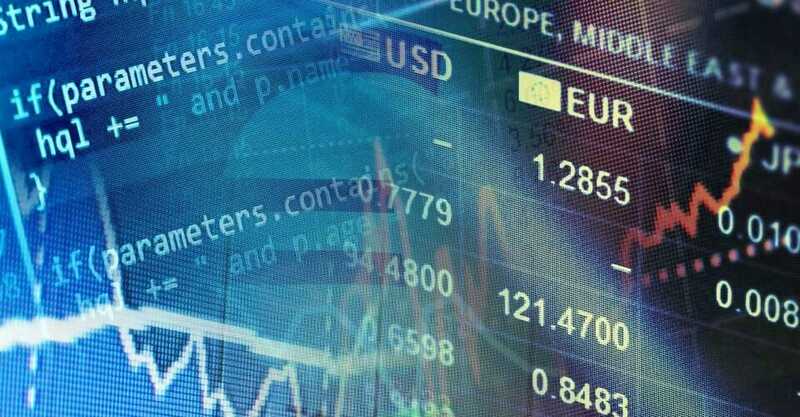 Investors should engage brokers licensed by the Cyprus Securities and Exchange Commission (CySEC), which is a regulator that monitors brokers based on European laws. Brokers with the CySEC license like IQ Option offer a good platform without any hidden terms and conditions. The regulation of financial markets plays an important role in safeguarding the interests of all stakeholders within these markets. Regulatory bodies are set up through legislation to monitor and protect all players from any unfair underhand dealings that may deprive the parties of their deserved benefits. In South Africa, the Financial Services Board is the government-established agency that monitors the entire financial services sector, including the digital options market. 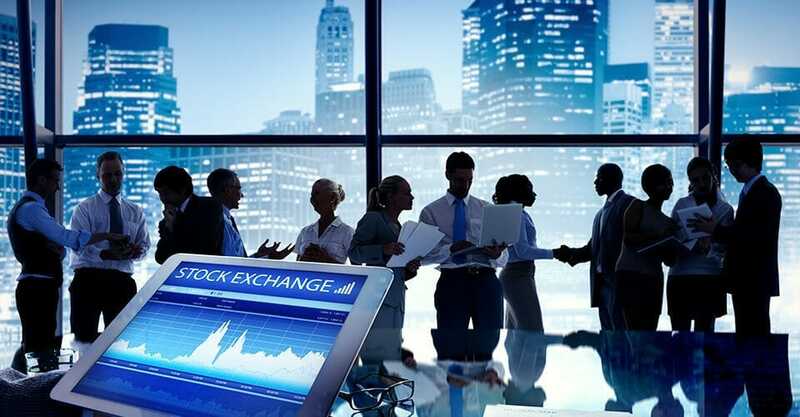 It takes a keen interest in the Johannesburg Stock Exchange as a way of regulating the digital options market in South Africa. The recently established Financial Advisory and Intermediary Services wing of the agency was set up with the aim of prohibiting activities linked to money laundering. Many considerations come into play when choosing the appropriate digital options broker. Traders make comparisons in several areas before choosing the right one. One of the first things they tend to look at is the broker’s country of origin. Lately, there has been increasing preference for South African traders to engage the services of digital options brokers in South Africa. Choosing an unlicensed broker can be detrimental for any trader in South Africa wishing to invest in digital options. This is a clear indication that the broker either cannot get a license or is not serious about safeguarding client investments. A trader can do a background check on the genuineness of the broker’s license to ascertain its authenticity. 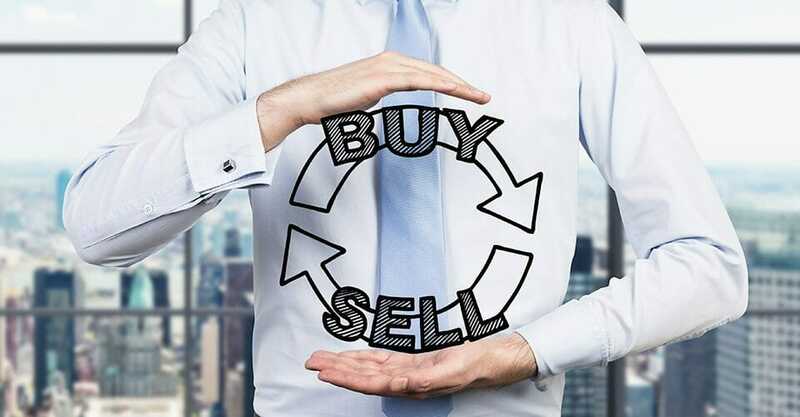 When choosing the right broker, a trader should consider the South African assets a broker offers. A wide portfolio of mainstream assets like indices, currency pairs, commodities and stocks can offer various winning methods for a trade. IQ Option is a broker that offers a comprehensive list of assets to select from. It is highly likely that a trader will go for a broker who offers a high payout rate. While most offer between 65% and 75%, there are others like IQ Option who offer upwards of 80%. Seasoned traders in digital options would consider trading with brokers offering a variety of multiple trading contracts like boundary contracts, 60-secons contracts, and one-touch contracts. The payment methods is of paramount importance when trading in digital options. 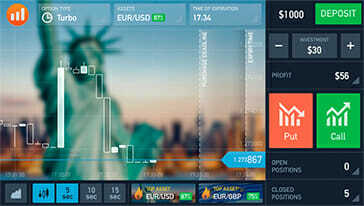 South African traders would always opt for a digital options broker with payment processors. 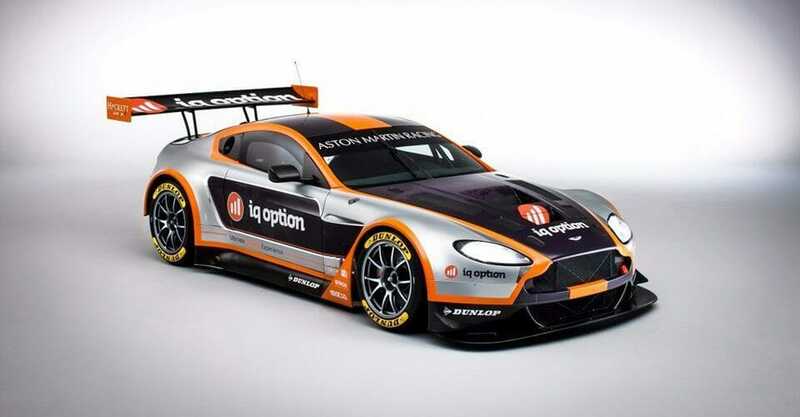 IQ Option is a broker that has gone the extra mile to ensure that its online money platforms are secure. In South Africa, brokers offer traders bonuses, which they can use to purchase contracts and make profits. The average broker offers about 25% bonus, but some like IQ Option offers higher than that. The digital options market is just like any other with both genuine and unscrupulous parties. 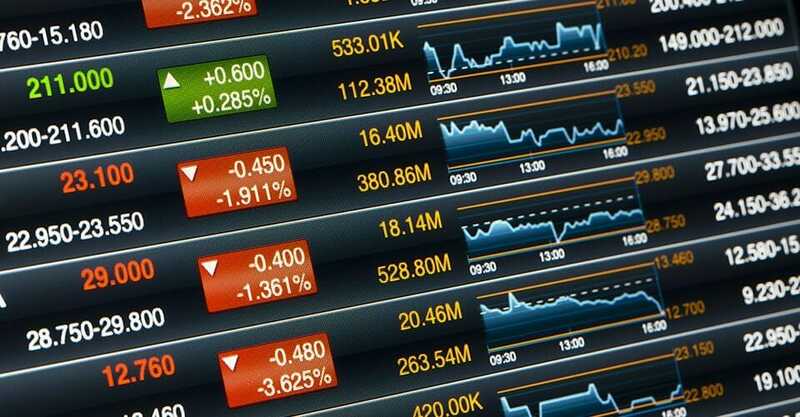 Safeguarding the investments made by traders in this market is of paramount importance. 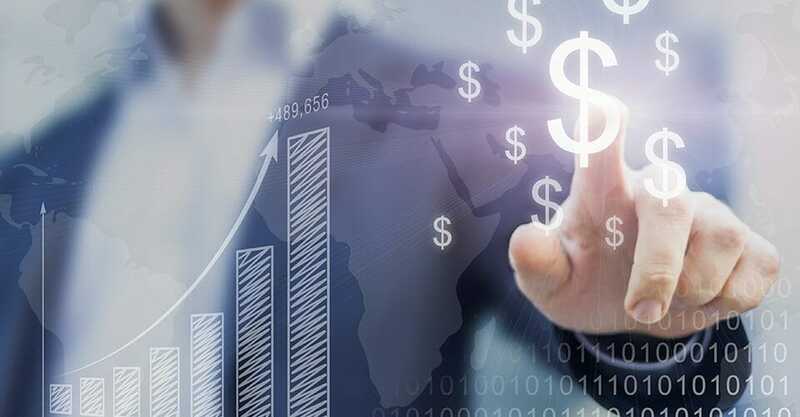 Agencies like the Financial Services Board in South Africa have made it possible for brokers to operate within the stipulated guidelines when transacting for traders in the digital options market. 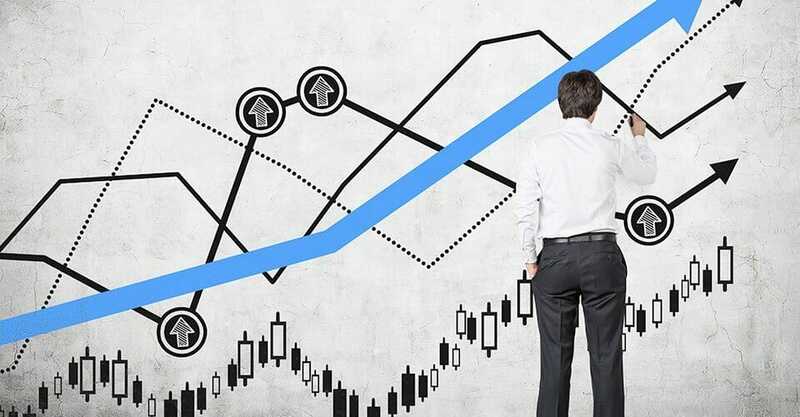 IQ Option is a regulated trader with a CySEC license that provides customers with a platform where they can trade with ease while making relevant enquiries regarding their trading experience.